Recent Price Drop! 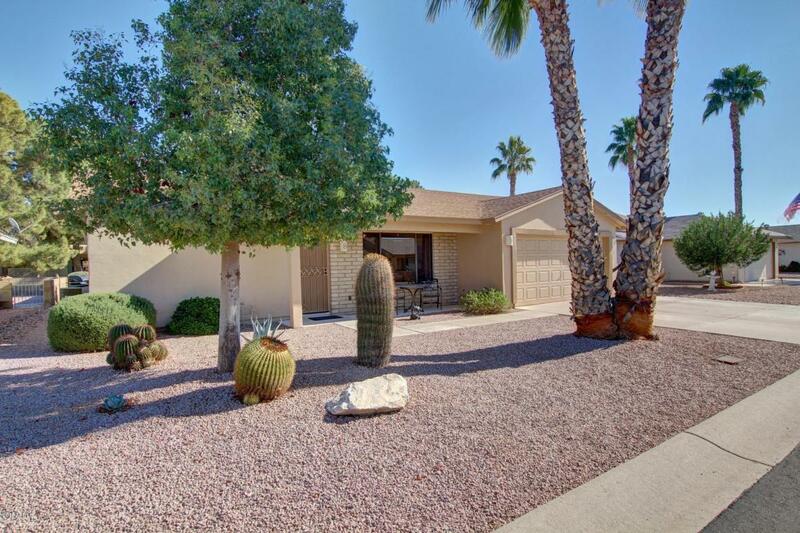 Welcome to your beautiful golf course lot home in Fountain of the Sun! 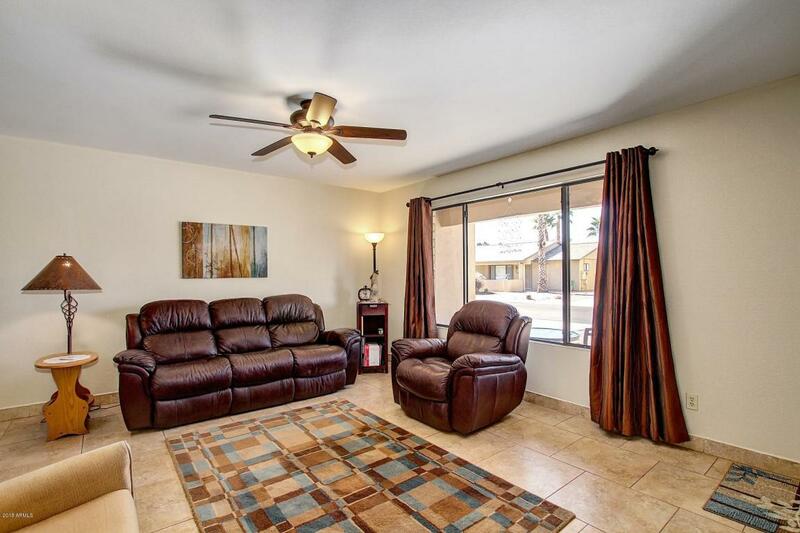 This 2 bedroom, 2 bathroom has beautiful tile flooring throughout. 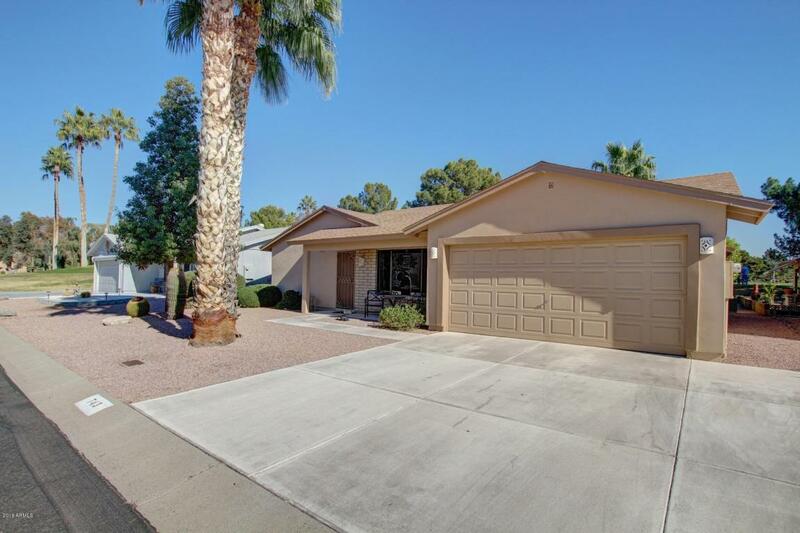 In the kitchen is a breakfast bar with stainless steel appliances, and granite countertops. The home had a fantastic addition making an amazing space to entertain and a very comfortable family room. Outside in the backyard, there is a beautiful covered patio where you can sit and enjoy the golf course views, or pick an orange or lemon off of your citrus trees! 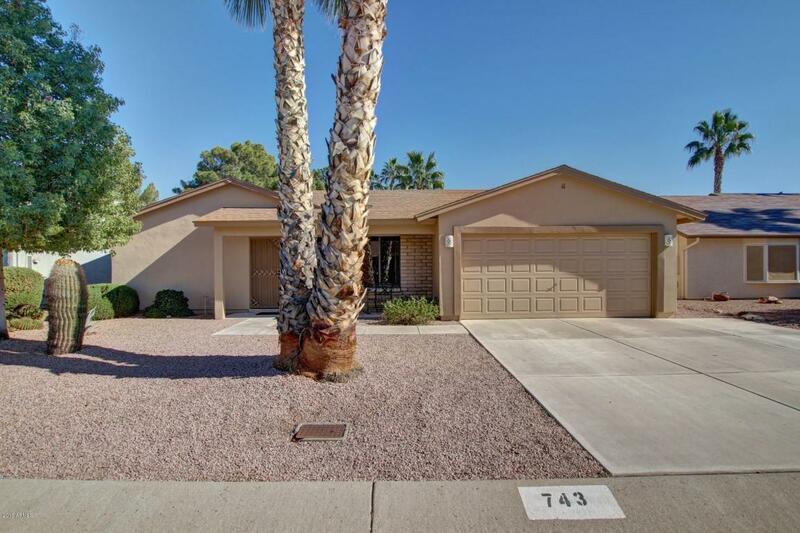 Come and see this house today before it is too late!